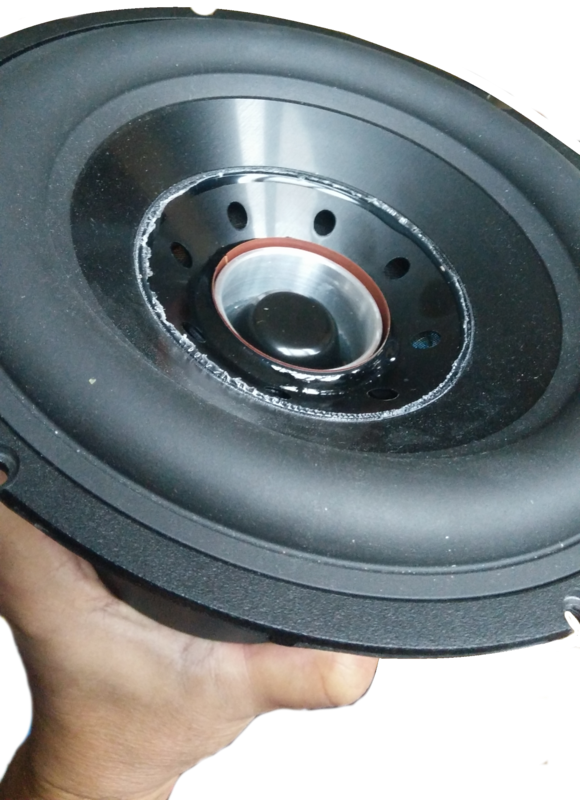 Manufacturers of active loudspeaker enclosures investigating the use of servo technology are offered extensive modification services of drivers and integration of loop electronics into existing designs. Using our modification services allows a manufacturer to quickly appreciate the effect servo drive has on an existing products by allowing comprehensive A/B comparison testing between the original and servo'd product. Rather then starting a new product development cycle from scratch a modification approach allows for significant savings on time to market by minimizing impact on existing procurement, assembly and inventory processes. A modification was requested for a professional studio monitor where the wooferchannel consisted of a pair of 10 inch Wavecor long excursion low note drivers mounted in a closed cabinet. The setup includes a Pascal class D module to drive both woofers in paralel and a remote controllable DSP processor to provide the neccesary equalisation to reach a flat FR from 30hz onwards. To address distortion caused by a voicecoil leaving the linear zone of the magnectic forcefield as it travels towards Xmax driver manufacturers have equipped motor assemblies with extended polepieces. 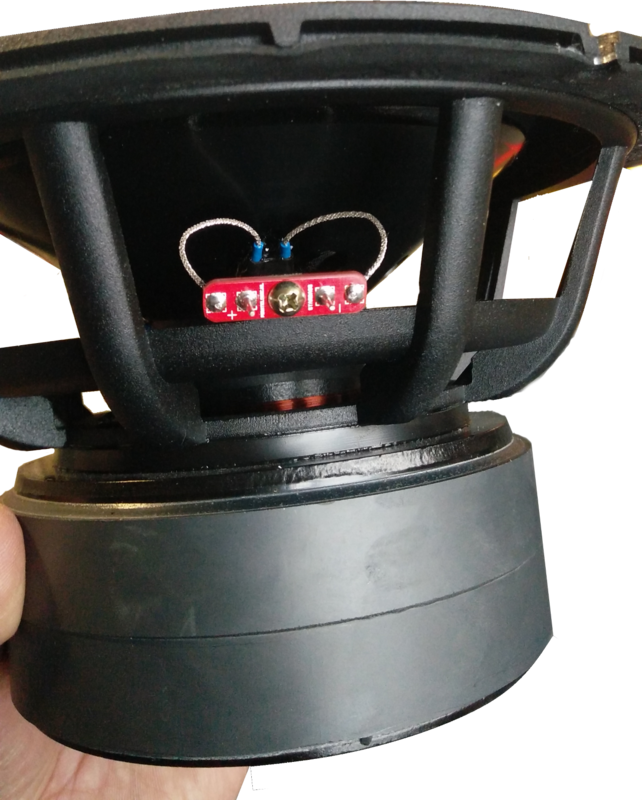 Usage of a standard StarBass accelerometer was investigated but removal of the dustcap revealed usage of such polepiece effectively ruling out the use of incoil mounted accelerometers such as the StarBass V and VI. 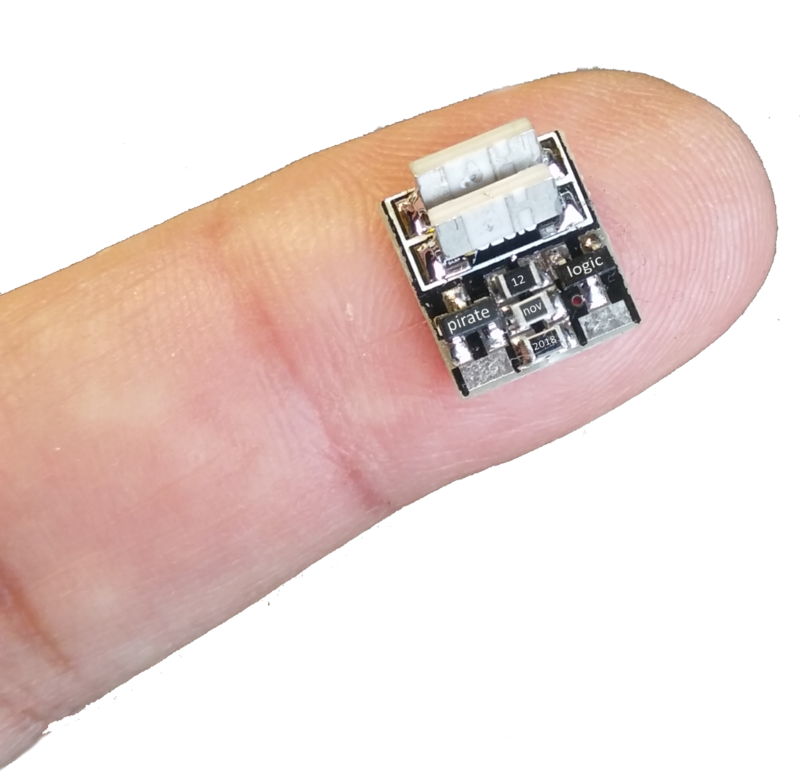 To offer a solution that would work with drivers like the WaveCor research was started into the development of a sensor geared towards use with drivers equipped with an extended pole. The design is based upon the already proven sensor technique of the existing starbass sensors but the sensor assembly lacks supporting legs and is designed to be mounted directly on the outside of the driver cone. 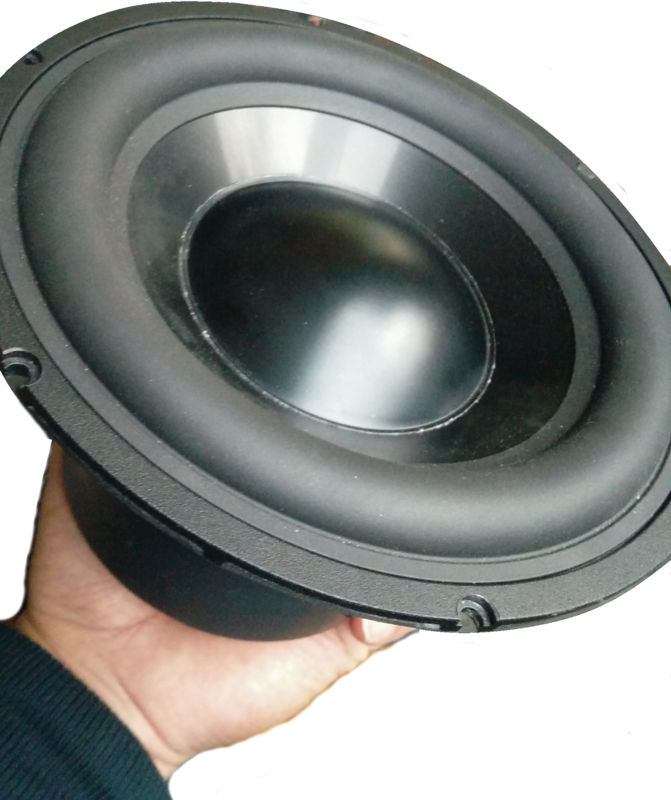 Although not mating the accelerometer directly to the voicecoil results in a considerably drop in sensor bandwidth measurements have indicated that it's frequency response remains sufficient for use with subwoofers operating between 20-100 hz. A welcome sideeffect of the ClingOn mounting method is that removal of the driver dustcap is no longer required resulting in a considerably drop in time needed to perform the modification process. For testing purposes a standard Starbass connection strip is used which at a later time can be replaced by custom designs to cater for tight integration with existing cableing setup.